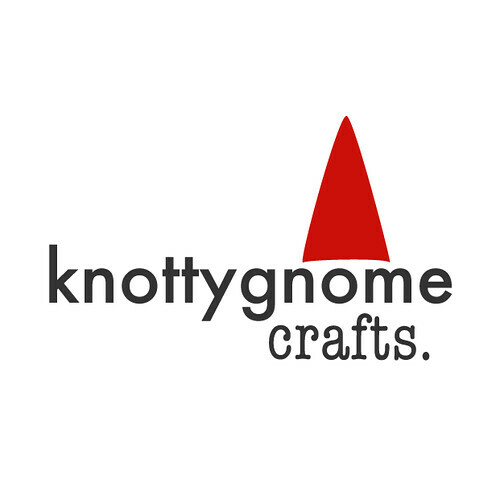 knottygnome crafts: knitting? what's that? it tonight. if i stay awake long enough. tired in ages. one more week, and october will be over.